For all Progressive lovers out there! 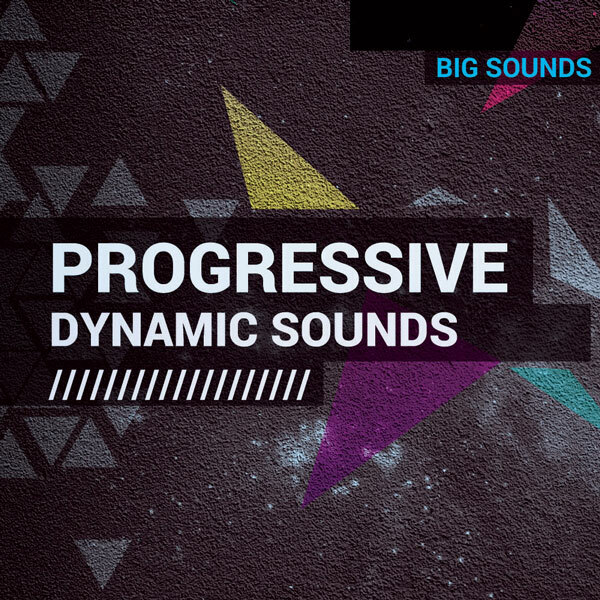 Big Sounds is back, bringing you a different flavor to your tracks with its latest release, Big Sounds Progressive Dynamic Sounds. 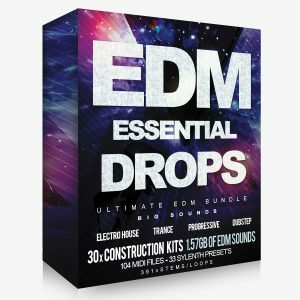 This is a massive sample pack that you definitely don’t want to miss! Nearly 1GB in size, inside you will find 11 kits, offering the greatest tools and source of inspiration you have been missing. 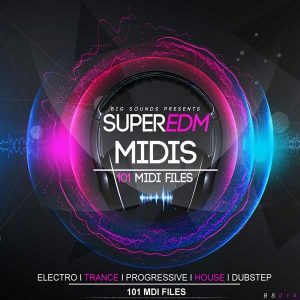 All kits include the wav stems, including Bass loops, Melodies, FX, Drum loops and percussions, plus the final mixdown. 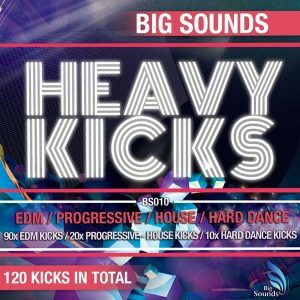 As a bonus, we have included a selection of drum hits including kicks, toms, hats, claps and drum loops. 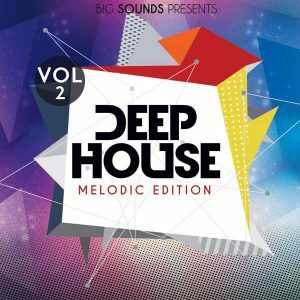 All sounds are clearly labelled with key and bpm and ready to drop into your next project.